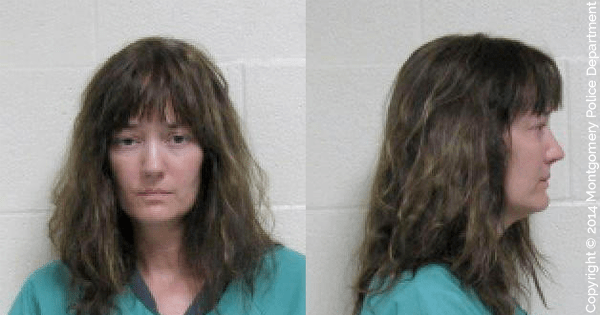 Three girls, ages 19, 16, and 12, were physically assaulted by their mother, Pamela Christensen, in an attempt to murder them. Their father, former pastor Vaughn Christensen, was abusive and controlling of his wife and children, and Pamela was seeking a divorce from him when he called her and ordered her to kill the children. All three girls were homeschooled. After receiving her husband’s message, Pamela Christensen dressed the girls all in white “to meet Jesus” and tried to get them to drink poison. The girls refused and one called the police; Christensen managed to stab two of the girls and herself before authorities arrived. Christensen was charged with three counts of attempted murder.